Oh no…. 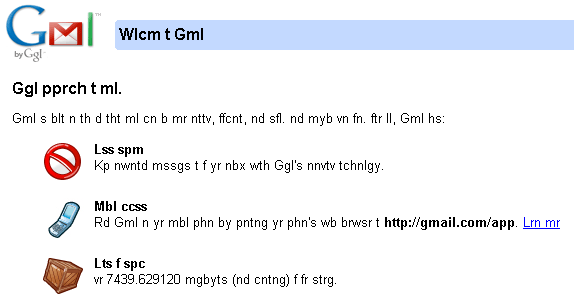 the vowels are missing from Gmail’s login page!!! !